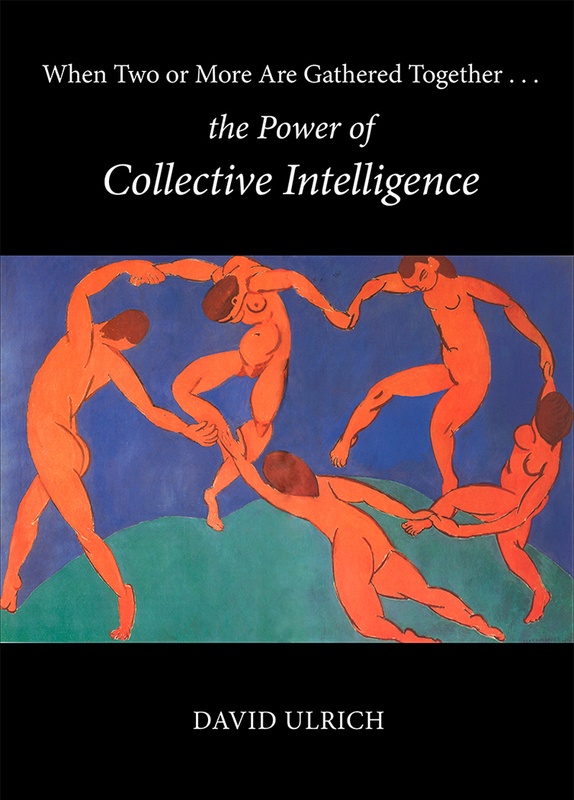 WHEN TWO OR MORE ARE GATHERED TOGETHER: The Power of Collective Intelligence is a comprehensive exploration of collective intelligence and transpersonal wisdom. Offering multiple points of entry for the reader, it draws upon current insights on the topic from multidisciplinary sources: art, science, organizational leadership, sports, and spiritual teachings—giving guidance on how we may access the potential of a greater intelligence to deepen our understanding, enrich our lives, and assist in the evolution of the culture, whose future now rests in our hands. 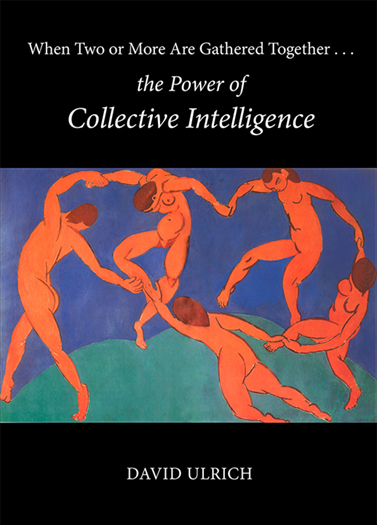 Written for the general reader, the book is designed to awaken individuals and groups to the power and potential of collective intelligence. Each chapter closes with a section titled Questions and Practice, to assist individuals and groups in realizing the practical implications of the ideas and putting them into action.